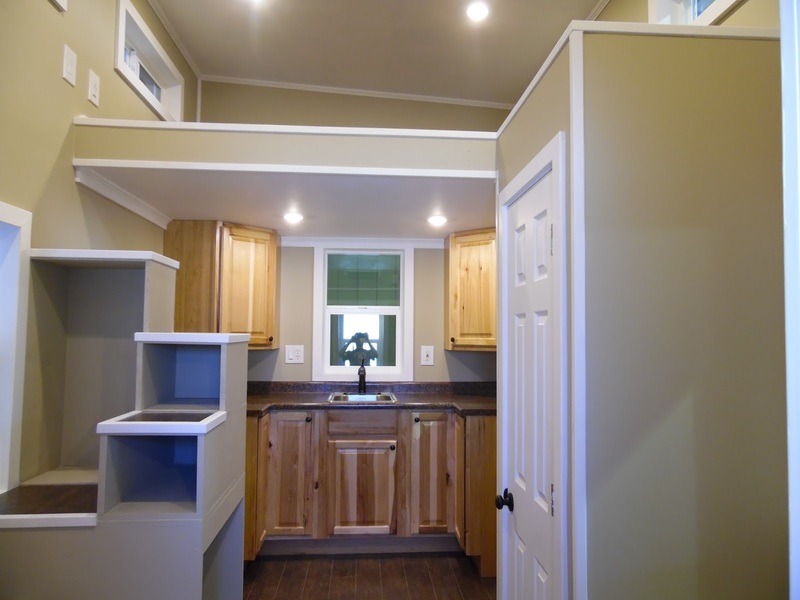 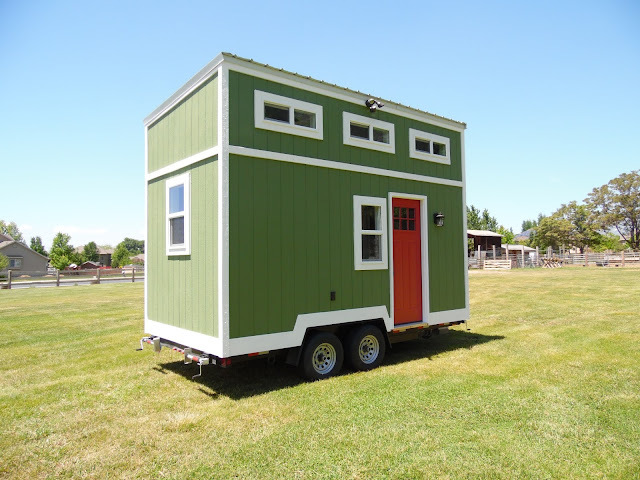 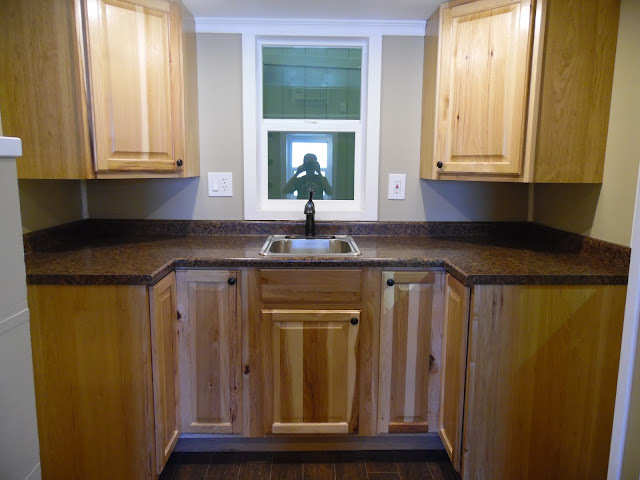 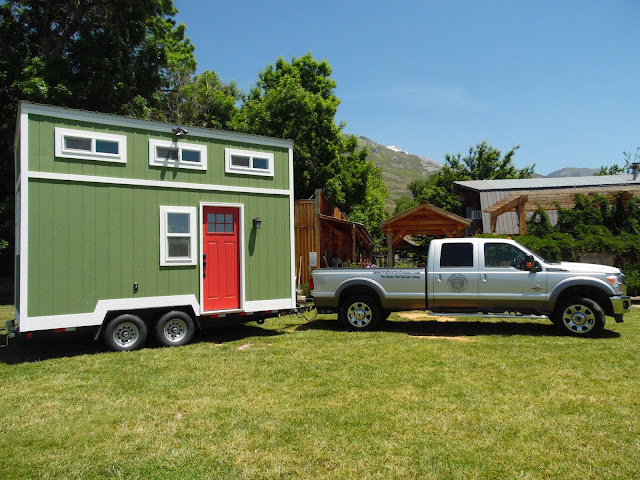 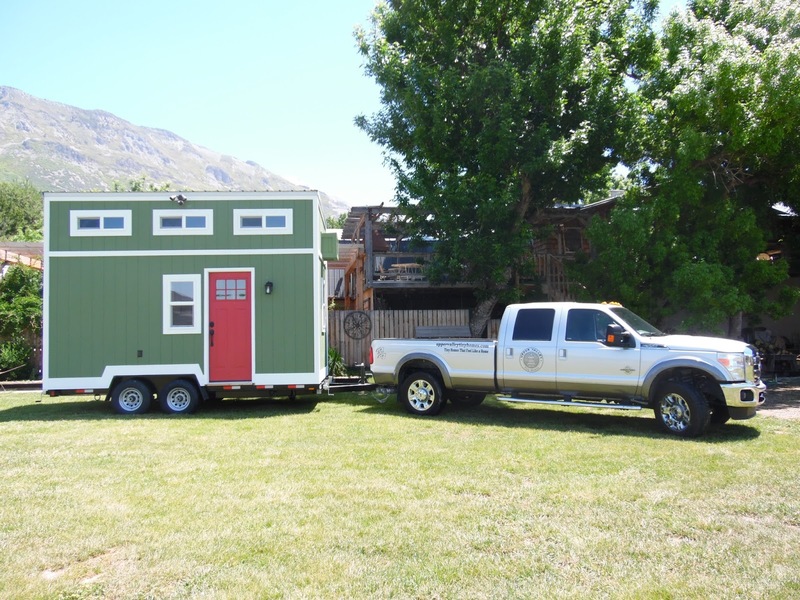 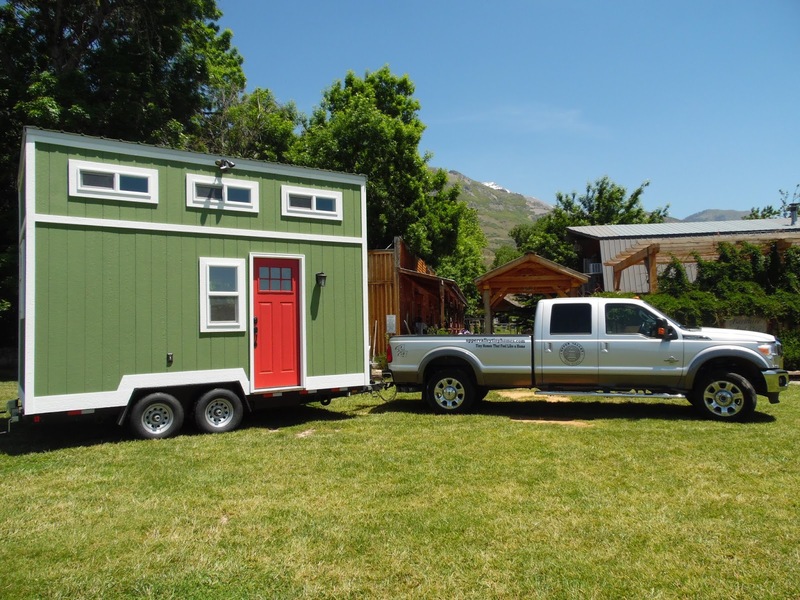 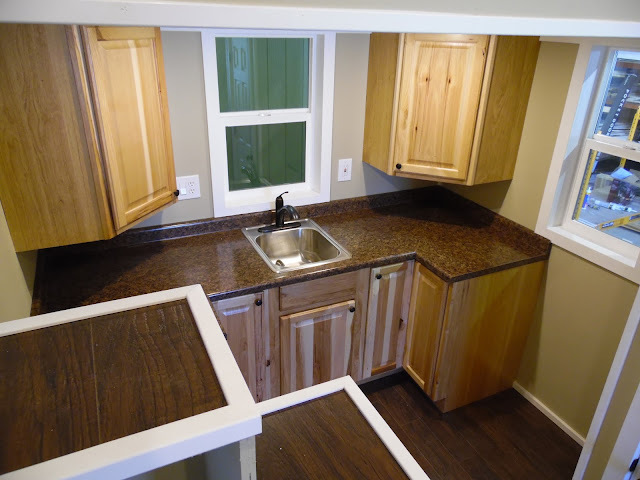 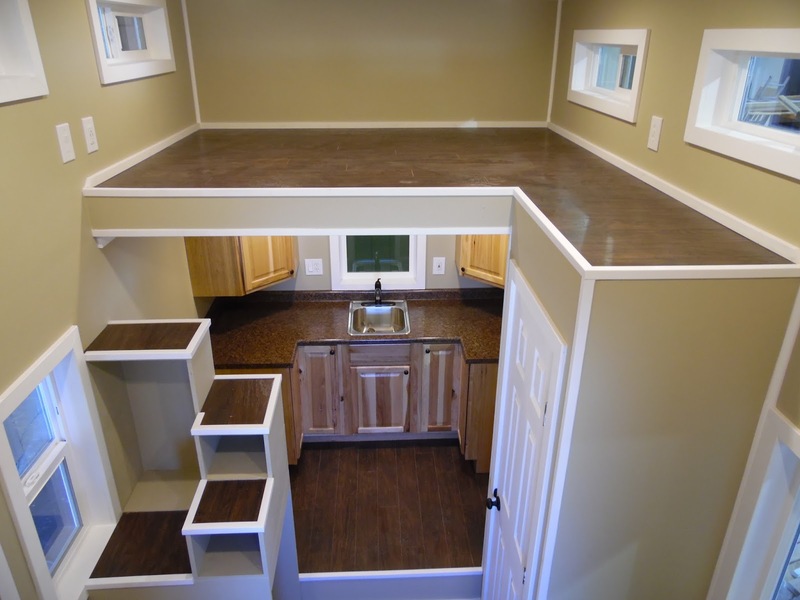 This charming, green tiny house on wheels is designed and built by Upper Valley Tiny Homes of Pleasant Grove, Utah. 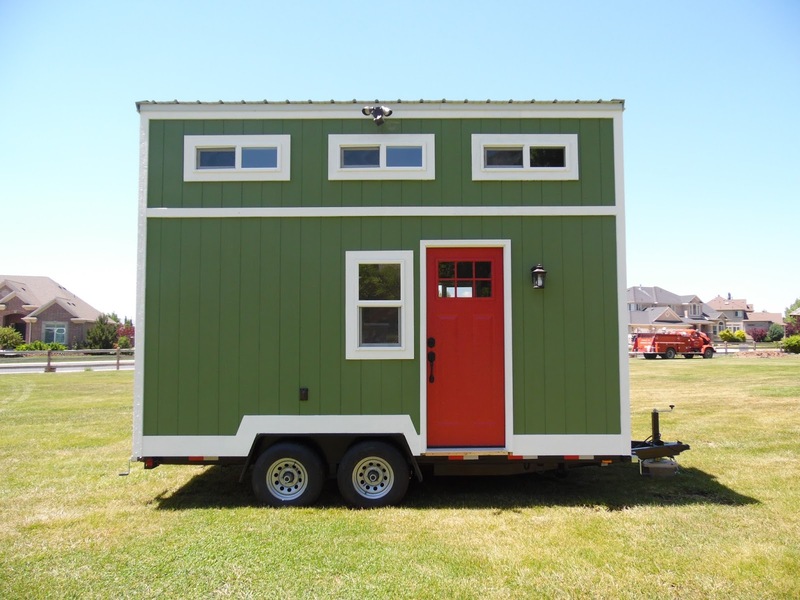 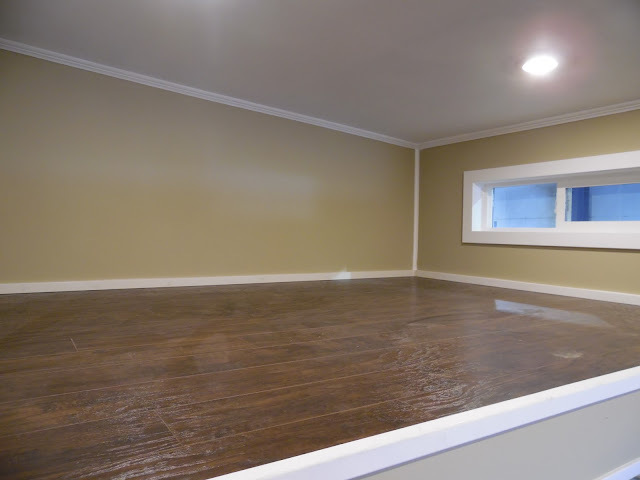 Named the “Birchwood”, the house manages to fit a full and comfortable home into just 128 sq ft. There’s a full kitchen, a living room, and two loft spaces (for for sleeping, another for storage). 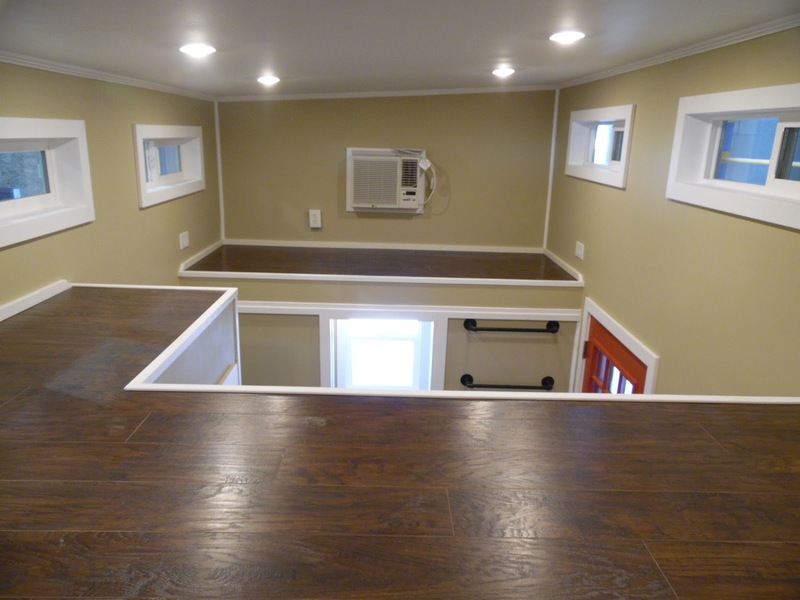 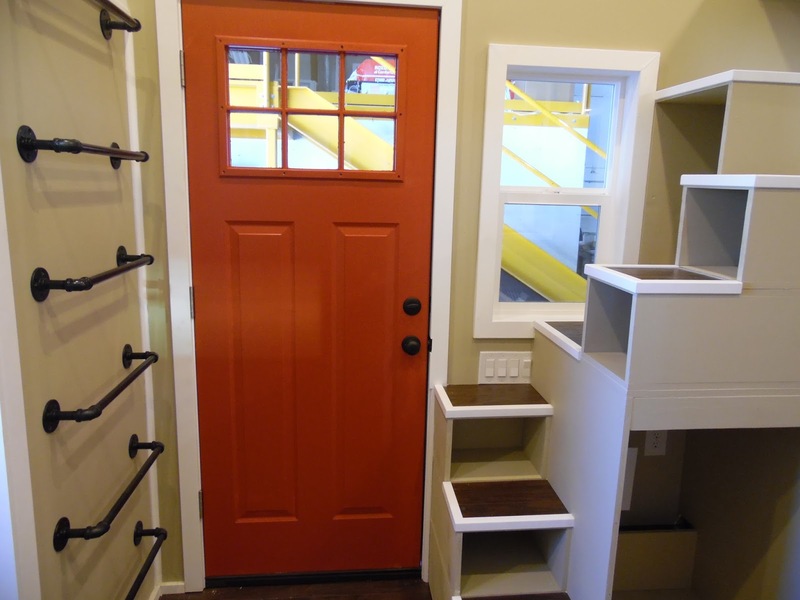 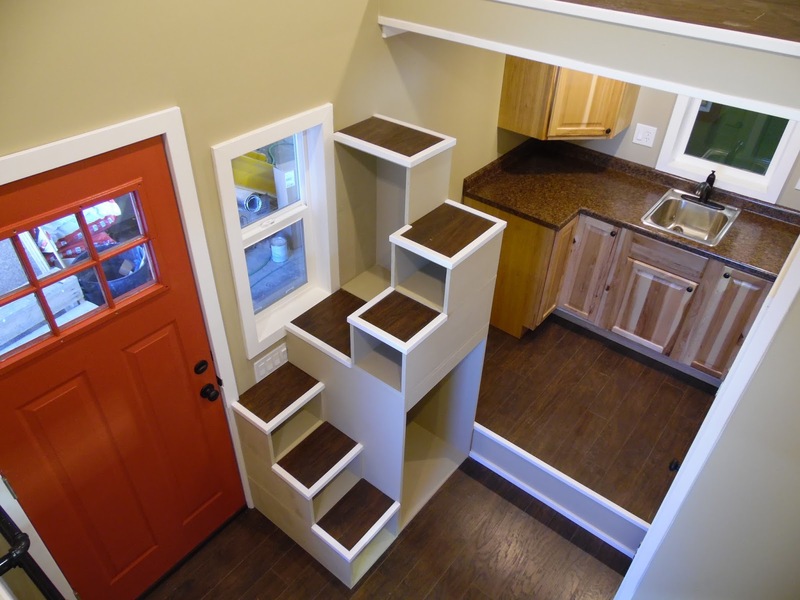 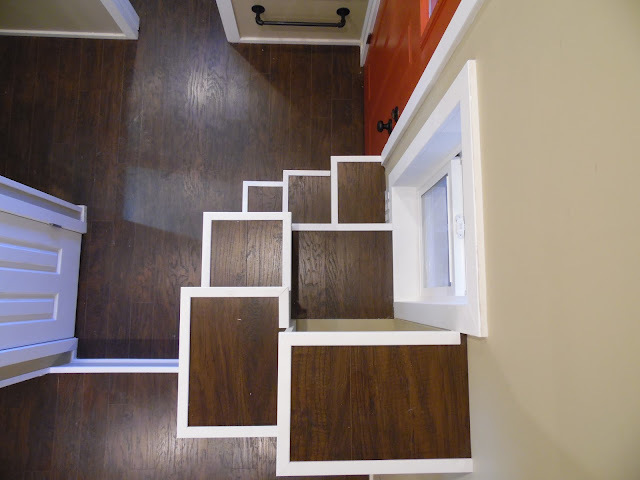 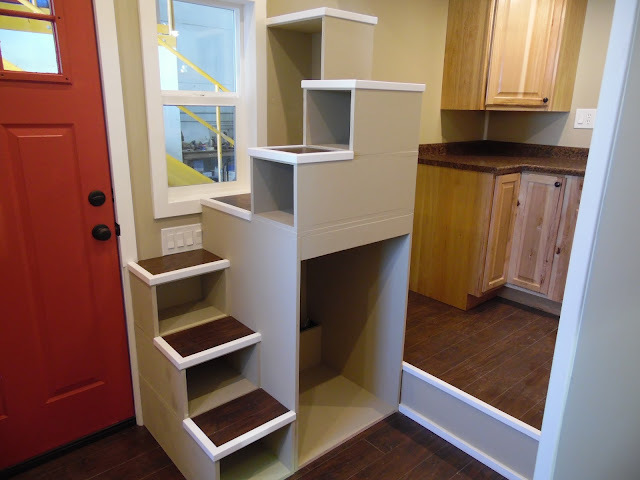 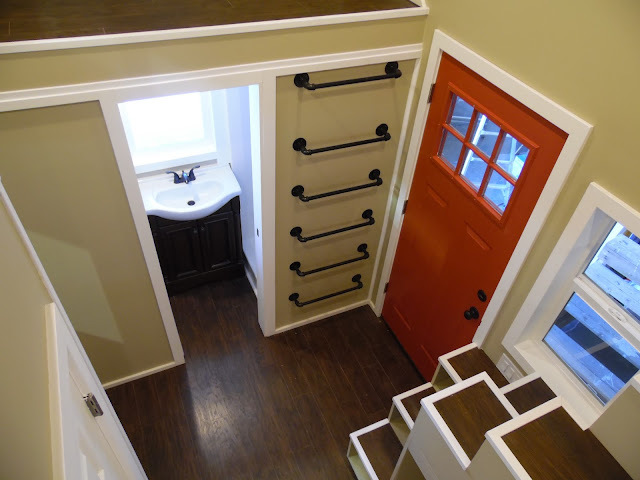 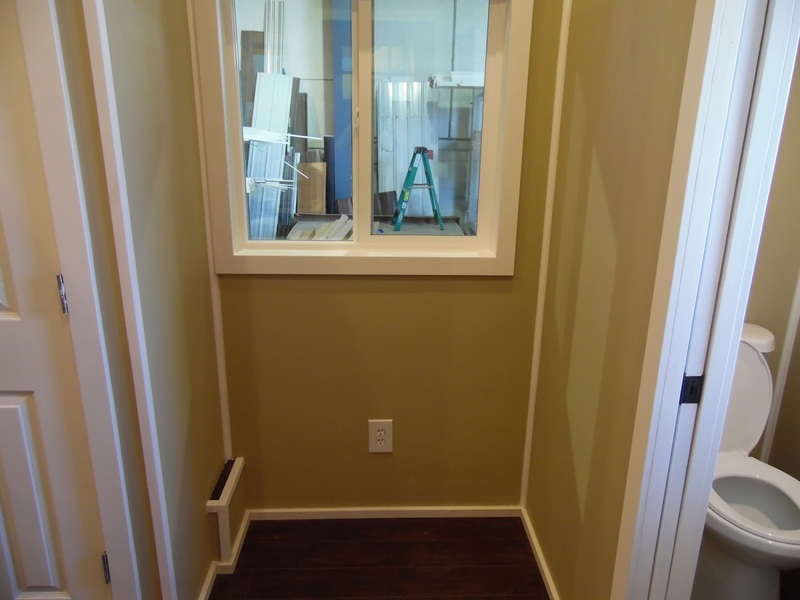 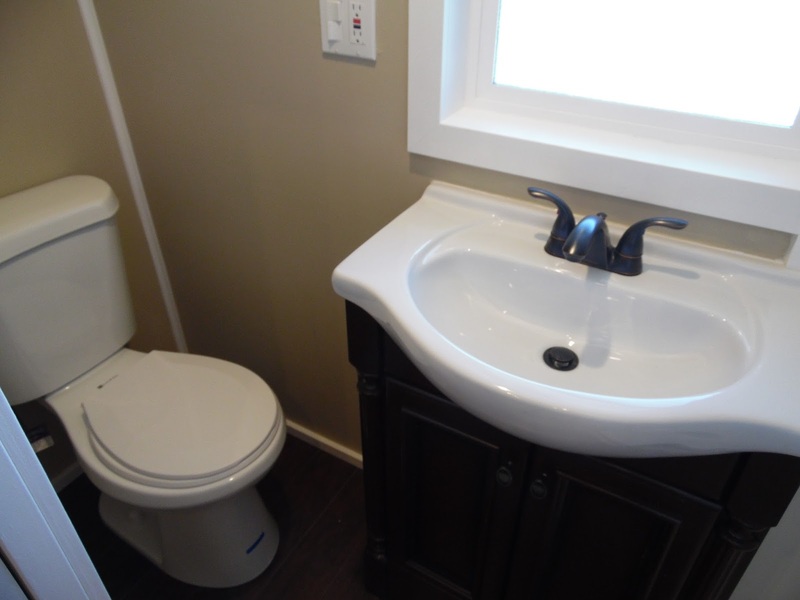 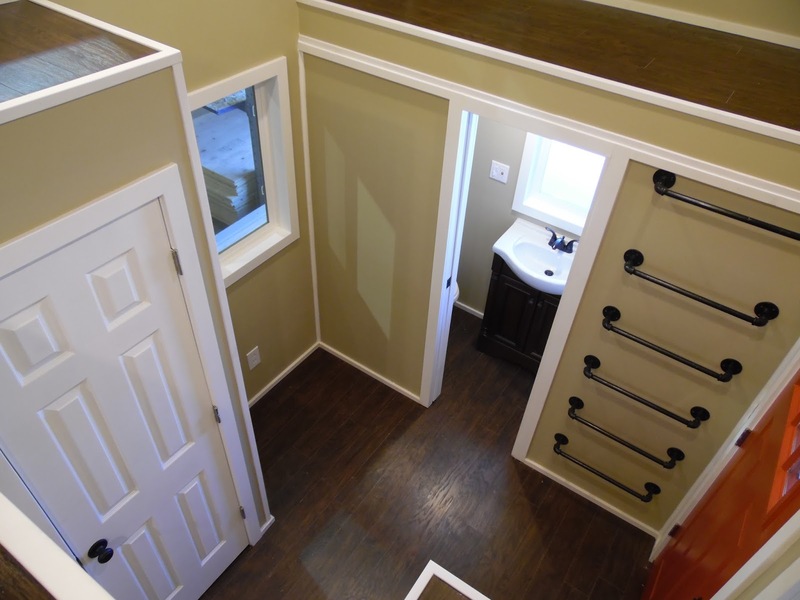 The home’s unique stairs also double as storage/shelf-space to store items. The Birchwood is currently available for sale for $28,000 or best offer.